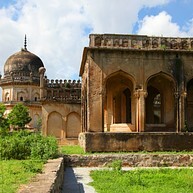 Hyderabad is India's national treasure, full of history, culture and amazing architecture. The century-old city never ceased to attract visitors from all over the world, international influences first pouring in with trade merchants in search of aromatic spices, shiny jewellery and gorgeous pearls. Today, Hyderabad is still known and loved for these goods, and many still travel here from afar to purchase them. 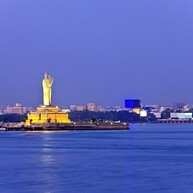 The city also has numerous museums, shops, cafes and restaurants, so it's near impossible to be bored. 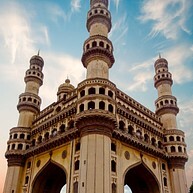 Mosques, museums, markets, and parks – these are just a few of the things that Hyderabad has to offer. This buzzing, vibrant city has long been known for its rich culture and history. 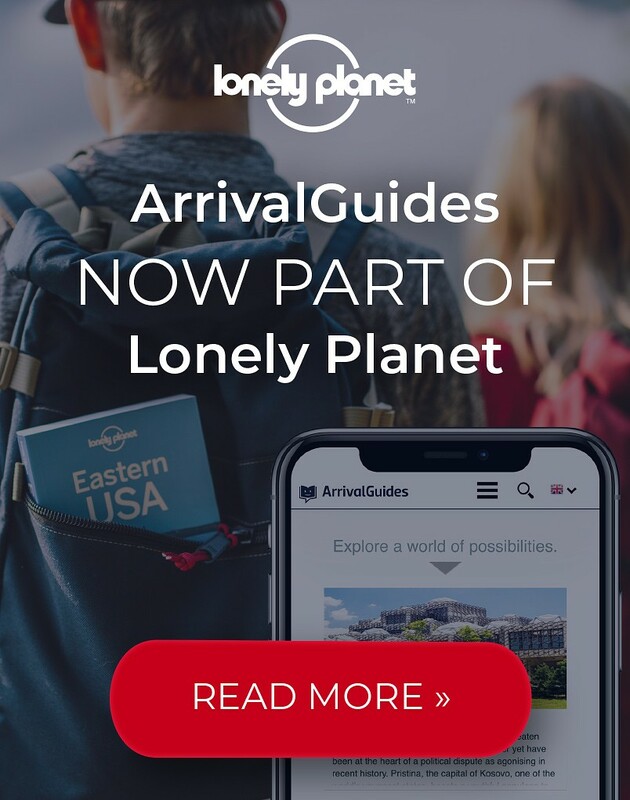 Don't forget to check out one of the many breathtaking parks, and prepare to spend a significant amount of time there, for both the flora and fauna are worth exploring. The skyline of Hyderabad is dominated by a stunning building which has attracted visitors for decades. The temple of Birla Mandir is dedicated to Vishnu; its design resembles traditional South Indian architectural styles, and it's made entirely of marble. Its peaceful setting hold promise of a tranquil experience. Salar Jung is considered to be one of the greatest museum of national importance. 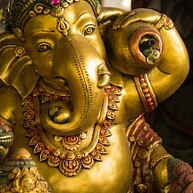 The museum is filled with Indian and international artefacts, paintings, books, sculptures and more. One of the highlights is the massive 200-year-old musical clock. Three minutes before every hour, a figure of a bearded man emerges, and appears to be practising some form of smithery. Sometimes a getaway from the crowded city life is in order, complete with relaxation in a beautiful and peaceful environment. 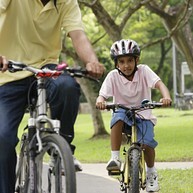 That's exactly what one can expect from the Sanjeevaiah Park. The park is home to a huge variety of bird species, counting over 100, which makes it a huge attraction for bird watchers. A destination for the romantics among us, the famous heart-shaped lake of Hyderabad. So famous it is that it has been declared the 'World's Largest Heart-Shaped Mark', and has been attracting tourists for many years. There's one object in the park that you can't miss: the 18-meter-high Buddha statue that towers over the trees of the park. Just 20 kilometres from the city centre lies one of the largest and most impressive Bollywood sets of the country. There are several gardens and streets that you might recognise from the movies you've seen, as well as a spectacular opening and closing show, which one must certainly make sure not to miss. The Indian rhino, panther, and python are just a few of the inhabitants of the Nehru Zoological Park. 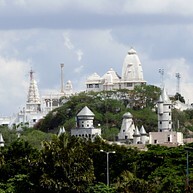 It's one of the most visited places in Hyderabad, and it's certainly easy to see why. The zoo is full of exotic creatures, and guarantees a great time for animal lovers of all ages. This is one place where you can get original Indian jewellery, saris, and handcrafted items. The Shliparamam Society is a cultural village created to pay tribute to India and proudly present much of what the country has to offer. Besides boutiques, you can also find a variety of street food vendors, which will make you fall in love with the local cuisine. Constructed in the 16th century, the Charminar, or ''Four Minarets'', is one of the most famous sites in the city. There are a lot of markets and festivals organised near the mosque, since it's the epicentre of cultural activity of Hyderabad. A historic experience awaits those who visit the Chowmahalla Palace. 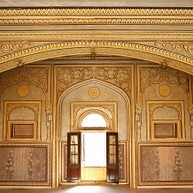 A trip here will offer a glimpse of the lives of royals, and all of the grandeur that has long surrounded them. For some fresh air, take a stroll through the beautiful garden with a pool. 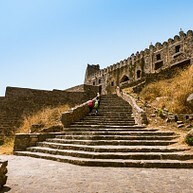 One of the most famous historic sites of the city, the Golkonda Fortand has remained an impressive monument for decades. After a climb to the top of the hill, you will find the breathtaking Taramati Baradari mosque, a building associated with romantic stories of the sultan and his court. Built by several kings centuries ago, the Qutb Shai Tombs are described by some as the most spectacular in the world. They used to be furnished with red carpets and chandeliers, to ensure a worthy afterlife for the ones buried in the tombs.